In the past, buyers used to dread cars that had hit 99,999 miles. Also, many car owners used to consider their cars worthless when the mileage goes beyond 100,000. But, the advancement in automotive technology is gradually changing this belief. Plus, modern car maintenance techniques are making cars last longer that they used to. So, don’t be surprised to learn that the 200,000 mileage is the new 100,000 mileage. If you’re interested in buying cheap used cars with high mileage, there are a few things pay attention to. Let’s check them out together. When shopping for the right used car, don’t solely depend on the provided details of the car to make your purchasing decision. With online search tools, such as AutoCheck and Carfax, you can use the VIN of the car to check its history. The history report will show you things, such as insurance claims, ownership changes, and the number of accidents. 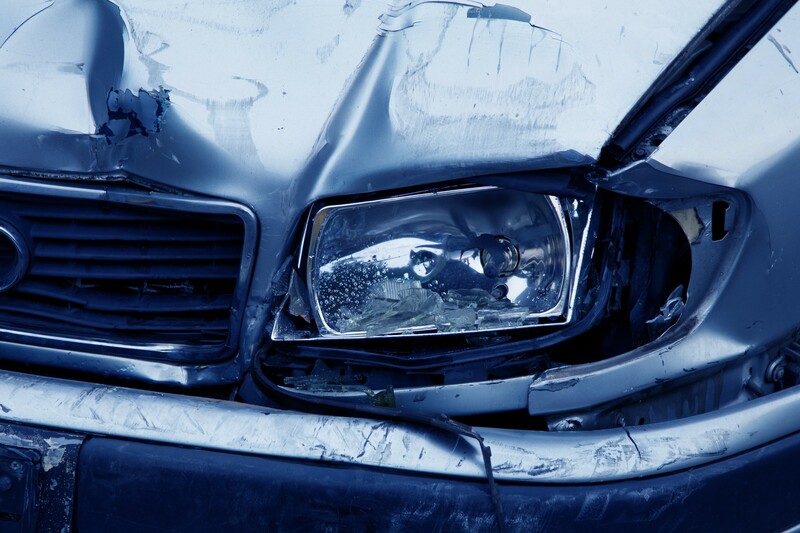 Be sure to pay close attention to the mileage of car at the time when they got involved in accidents. If you notice a drop in mileage, that’s a red flag. In most cases, it’s easier to identify a high mileage car just by looking at the body and other external parts. There can be dings on the body or worn-out tires. 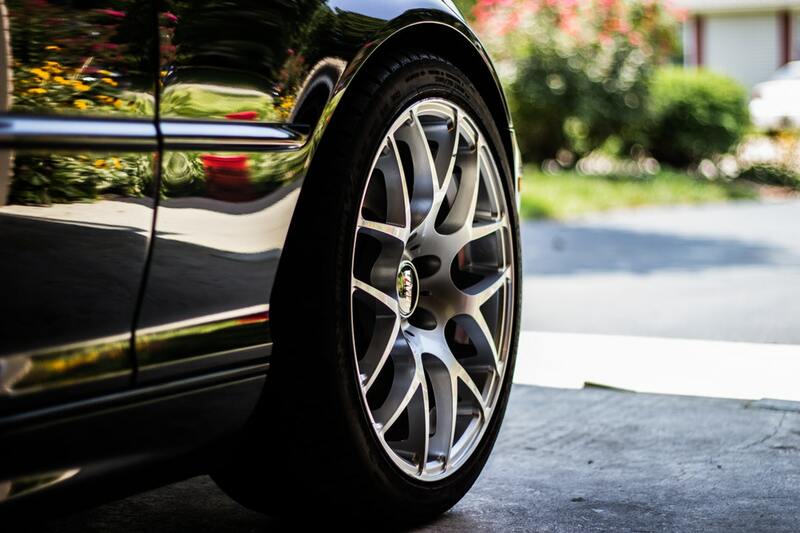 Tires that have uneven wear means that the car has poor alignment. Also, check the body for rust or under the surface if the car still has its original paint. 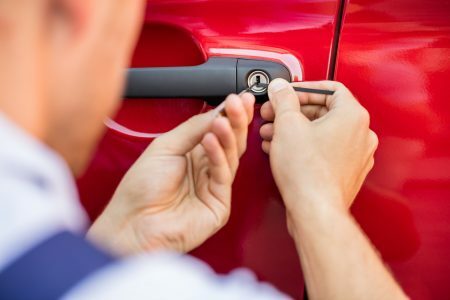 Some sellers will try to hide the rust, so try to work with a car inspector. Here, you will need to take the car for a test drive. During the drive, try to listen for sounds such as vibrations, squeals, and squeaks. 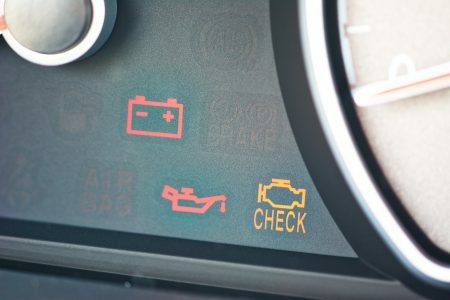 If the engine is tapping or making whirring noises, the car has a problem. Typically, you want to listen to noises that you think are unusual. You can have the car inspected to determine the cause. In some cases, it can be just normal wear and tear, or a big problem like a bad cylinder. Also, don’t forget to check the electricals to ensure they’re working well, with no overly-frayed wires or loose connections. One important thing worth paying attention to when shopping for cheap used cars is the smoke that occurs when turning on the car. When there is blue smoke, this means there’s excessive oil burning, which is an indication of an engine problem. Black oil means that the fuel system has a problem while white smoke shows that antifreeze is burning, and this commonly occurs when the head gasket has a problem. A good used car will have no smoke coming out of the tailpipe. The car’s engine is a critical component that you shouldn’t overlook or forget when inspecting the car. 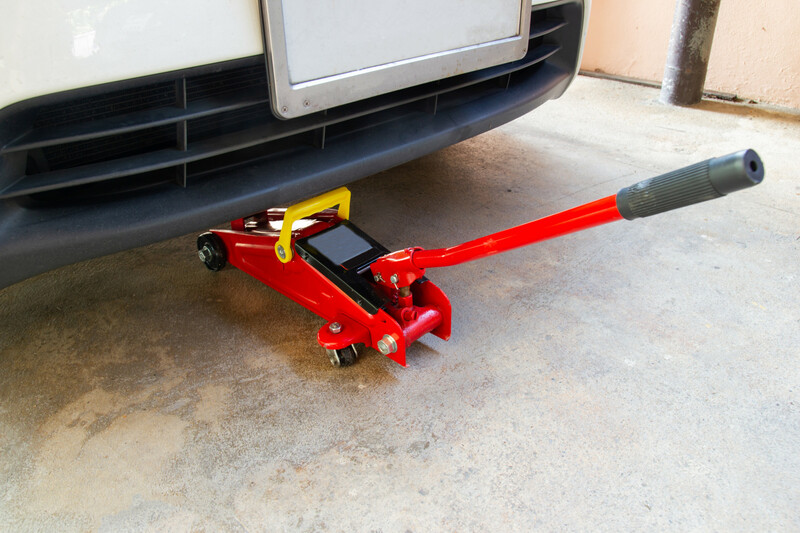 You can check the state of the car’s cylinders by taking it for a compression test. The test helps to determine if all the cylinders are firing correctly, and each should measure within 15 PSI of each other. Also, look under the vehicle to identify any signs of fluid leakage from the engine or transmission. 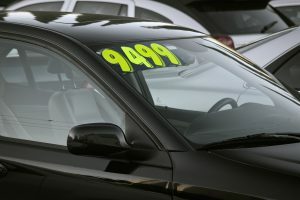 Unlike new cars, there are so many things to look at when shopping for cheap used cars with high mileage. Be sure to check the fluids, transmission system, power steering, and differential to ensure they are in good condition. If you don’t know much about cars, working with an inspector will help get the right high-mileage used car.